Perched above The Palms golf course with sweeping views of the estate, Sanctuary Cove Country Club offers the perfect beginning to your happily ever after. From the moment you journey down the winding palm tree lined entrance to when you step into The Botanical Room, our team is here to make your day unforgettable. 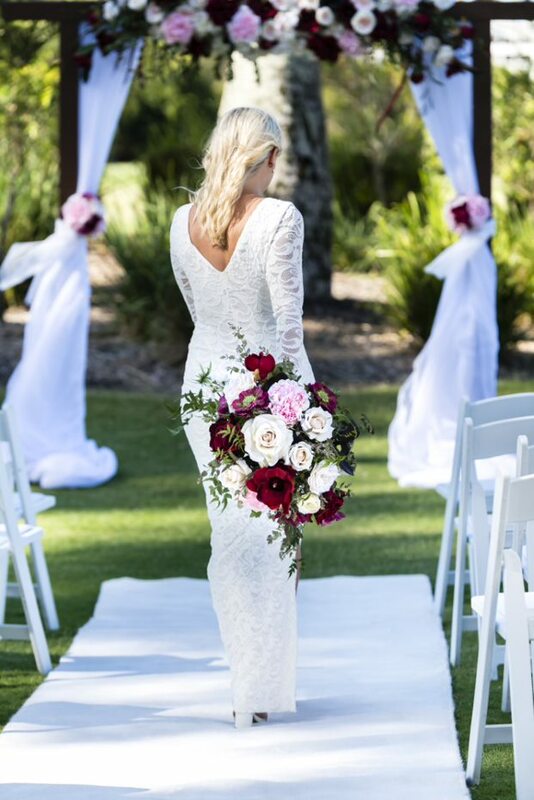 Situated Northern Gold Coast, Queensland, The Sanctuary Cove Country Club is a premier venue for your wedding reception. 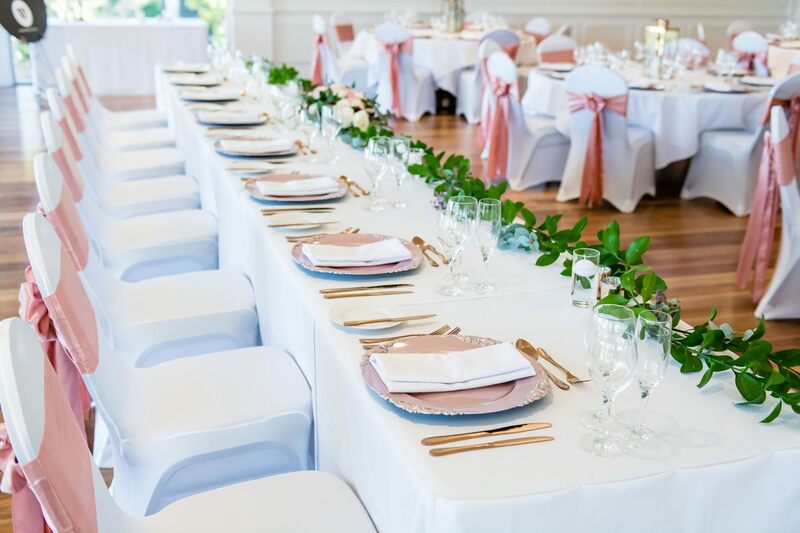 Boasting uninterrupted views of the immaculate fairways and lush gardens, The Botanical Room is your idyllic reception venue. 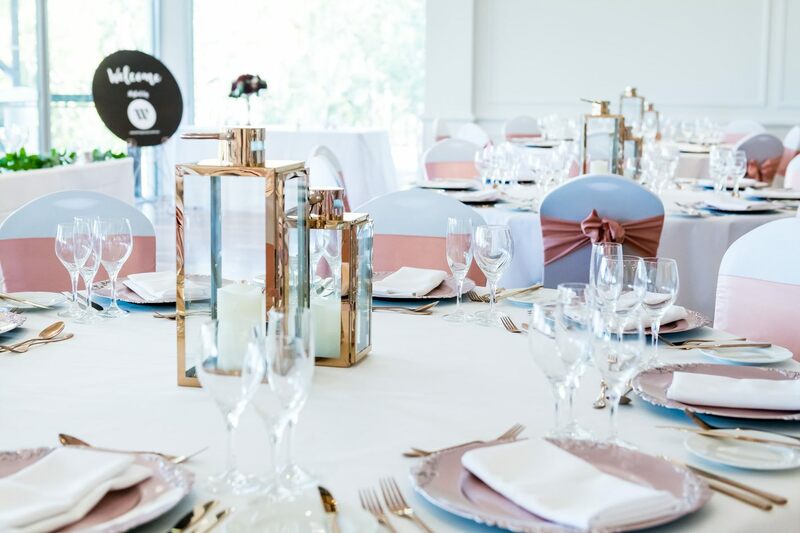 Designed to host up to either 80 guests seated or 150 cocktail-style, you’ll discover a unique venue that features floor-to-ceiling windows overlooking the stunning Palms Golf Course, a private covered deck, bar and dance floor. Our collection of wedding packages features everything you could want for your perfect wedding day. 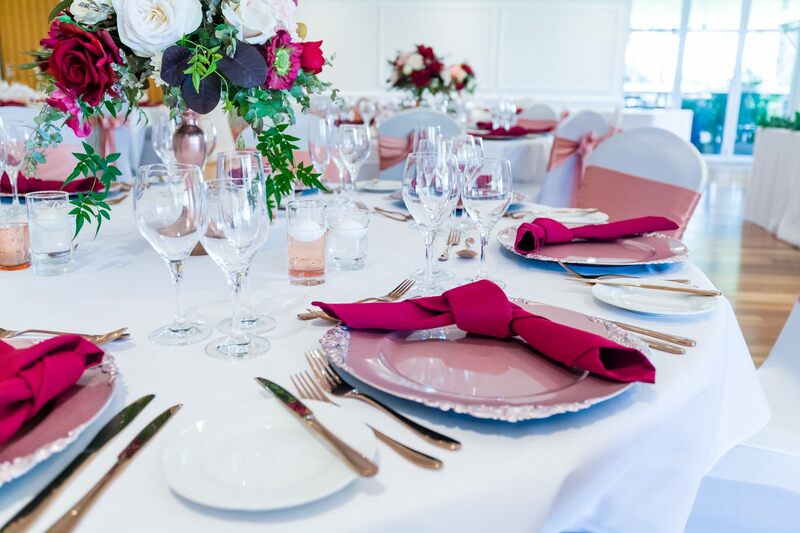 From cocktail to sit down dinners, a dedicated wedding planner, styling, as well as access to the golf course and our grounds for magnificent photos. Let us help you plan the wedding day of your dreams and create memories you’ll treasure forever. We have 3 wedding packages to choose from for your special day.